We are Hollywood and Houdini (aka Hannah and Jillian)! We became Girl Scouts when we were in first grade and it was fun. We didn’t even know we were learning! 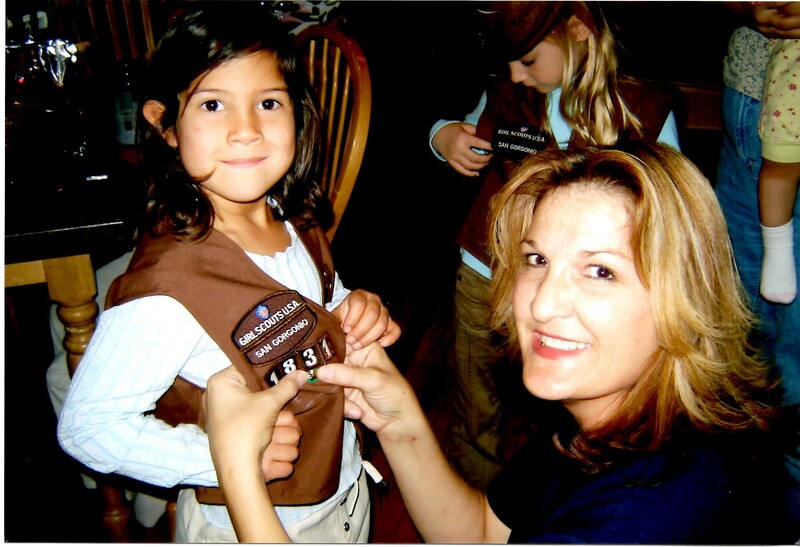 These Girl Scout Moms can be sneaky! We learned to have our own voice while still being part of a group. Our leaders allowed us to choose what we wanted to work on whatever we chose, it always appealed to our interests no matter how hard it appeared. At the Girl Scout Camporees we were privileged to meet and bond with fellow Girl Scout troops over traditional songs, S’mores and hot cocoa. “The World” and “State Fairs” were activates we looked forward to. It was always an exciting experience picking out our state or country, learning about it, and bringing it to life all under one EZ-UP. 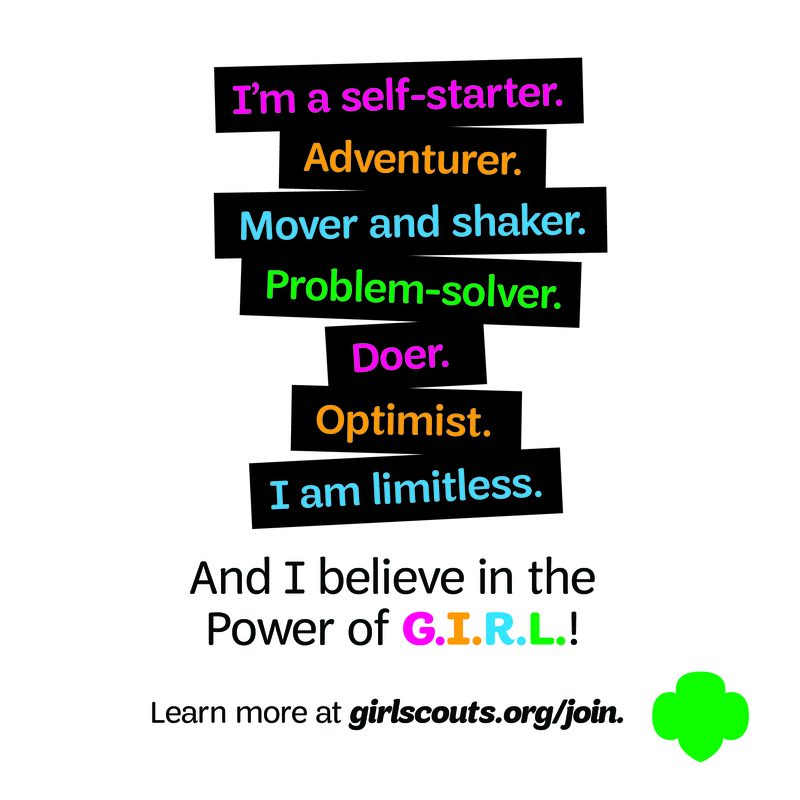 As we grew older and our interests changed we were still able to find plenty of activities and events that allowed us to participate in the Girl Scout community. 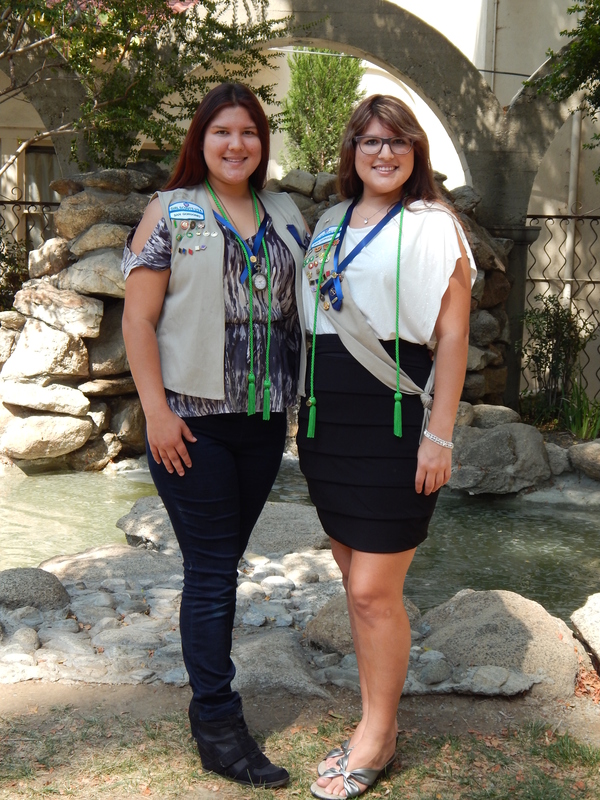 As a result of this, my sister and I continued to grow with our Girl Scout family, every step of the way. Then he began to tell the story behind his statement. Bill said, “Our outpost was primitive and on the outskirts of the [Iraqi] capital, and we were pretty much on our own. Our food and supply convoys were regularly targeted by enemy missiles and what little rations we had left had run out. However, the mail trucks remained unscathed – they weren’t interested in those, I guess – and we survived for over a month on those Girls Scout cookies and liquid items enclosed in the packages.” By the end of the story, everyone had gathered around to listen in tears. 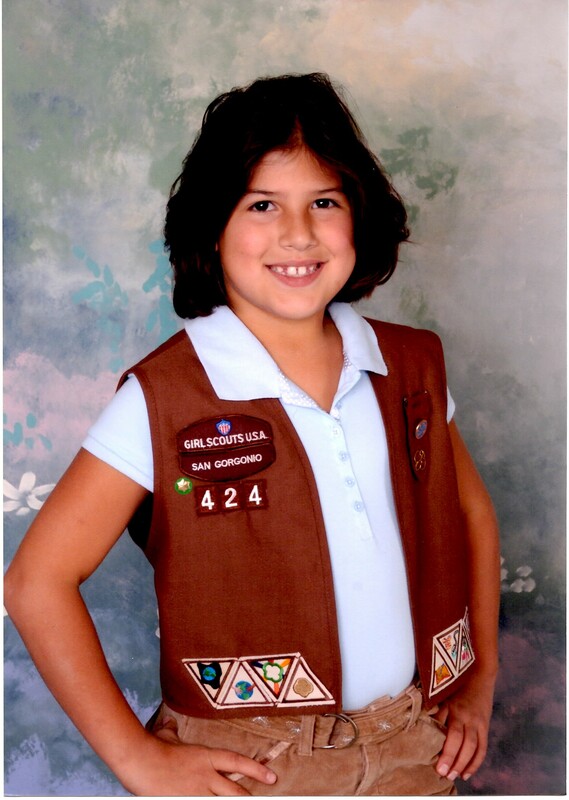 Who would have thought a girl or a Girl Scout cookie could make such an impact? Who knew we could change lives, or that Thin Mints could save lives? We sure love those cookies! We have camped and traveled, roared with the lions and scared bears, but by far our commitment to sell Girl Scout cookies for Operation Gratitude is our greatest accomplishment. 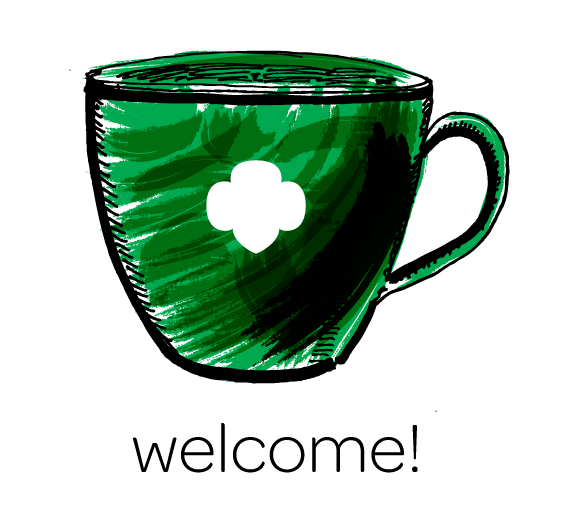 Girl Scouts has impacted our lives with good memories, great friends and important skills that we will treasure forever. We’ve made a difference; we’ve left an imprint on the world. And it makes us feel good. 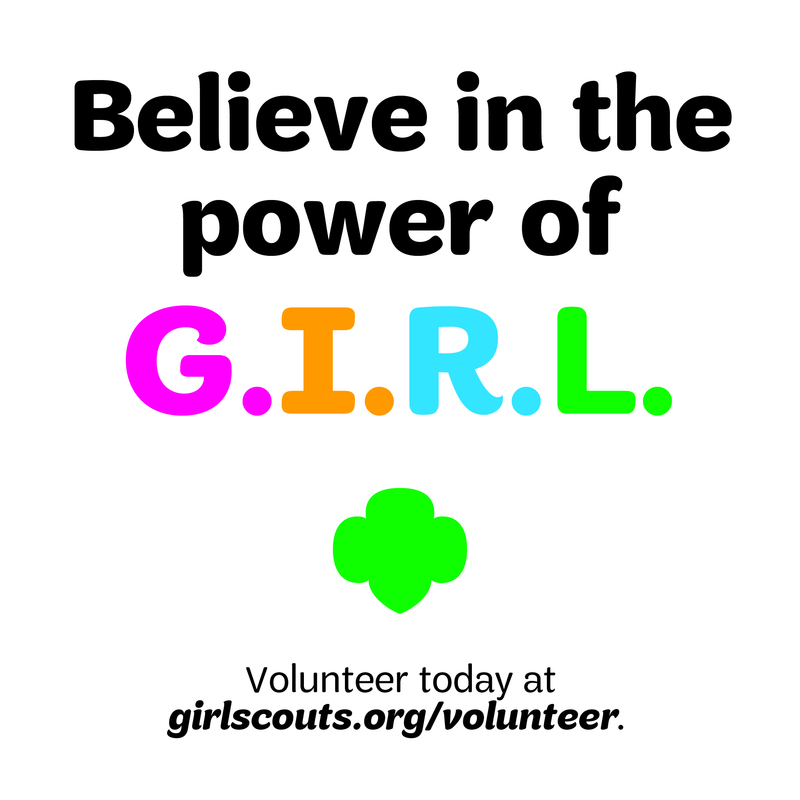 We’ve answered the questions, “What can a girl do?” And, “What can a cookie do?” A girl can change the world, save lives, and feed her friends – one cookie at a time!